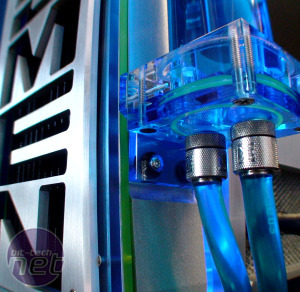 Forum regular and Mod of the Month sponsor Mnpctech, has finally completed The Mod Men PC. 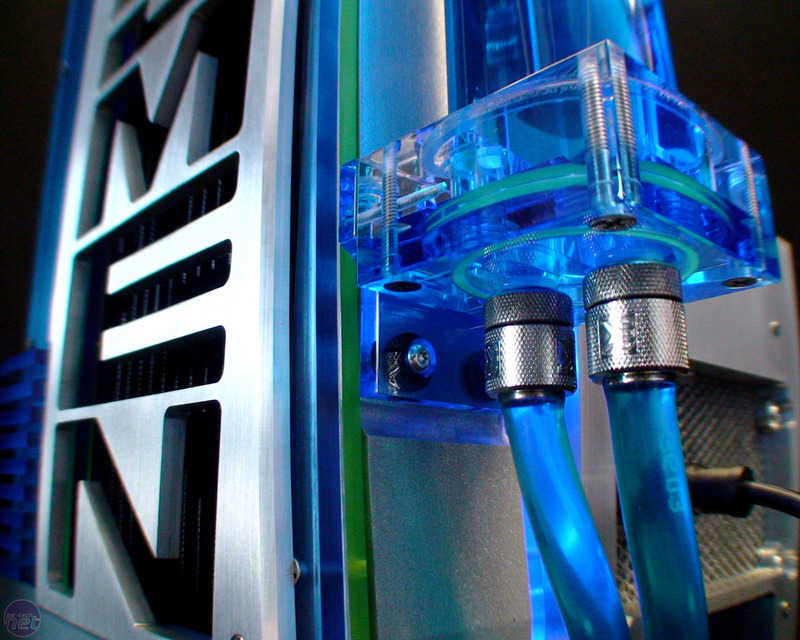 The project started several months ago and was built as a part of Mnpctech's Mod Men YouTube video series. 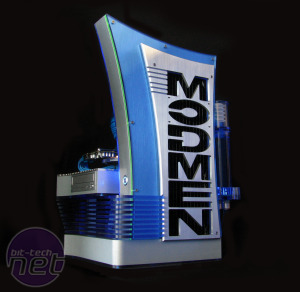 The Mod Men PC has proved extremely popular, notching up over 40,000 views in our Project Log forum since the first update at the beginning of February. 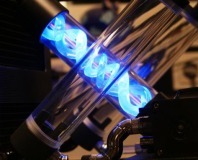 The project was made in collaboration with bit-tech forum user Cheapskate, who also has numerous projects such as Bloo Balls to his name. 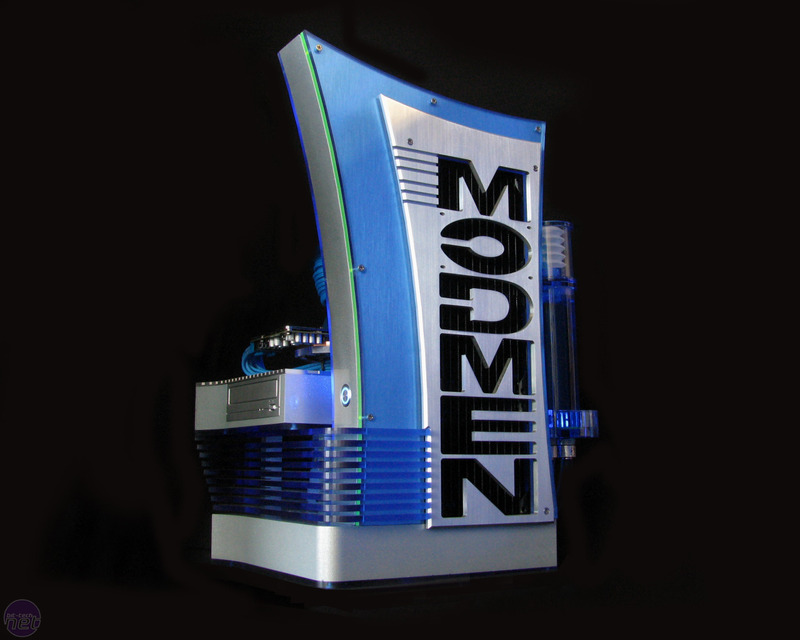 Made from scratch using a mixture of acrylic and aluminium, the Mod Men PC also featured a water-cooled CPU and graphics card. 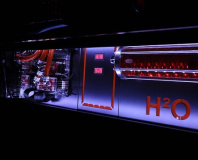 Many parts of the water-cooling system were custom-made too, including the reservoir and CPU waterblock. It's a fantastic-looking PC, and make sure you check out Mnpctech's Mod Men video series for a great insight into how the PC came together. Don't forget to check out the project log in our very own forum too. Let us know what you think of the project in our forums. We take a look at six of the best new modding projects, and you can vote for your favourite. 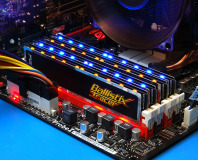 Voting has started for Cooler Master's popular modding competition. Research undertaken by Crucial shows that the average PC has a lifespan of 4.5 years.